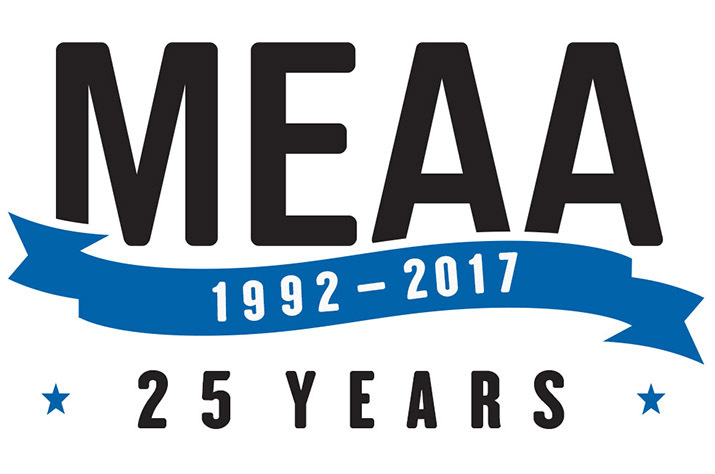 A message from MEAA CEO Paul Murphy on our 25th anniversary. Today our union turns 25. It was exactly a quarter of a century ago – May 18, 1992 – that the amalgamation of the three unions who formed the Media, Entertainment & Arts Alliance was formally registered. With the passing of 25 years, it feels as if the MEAA has existed forever, but of course, that is not the case. 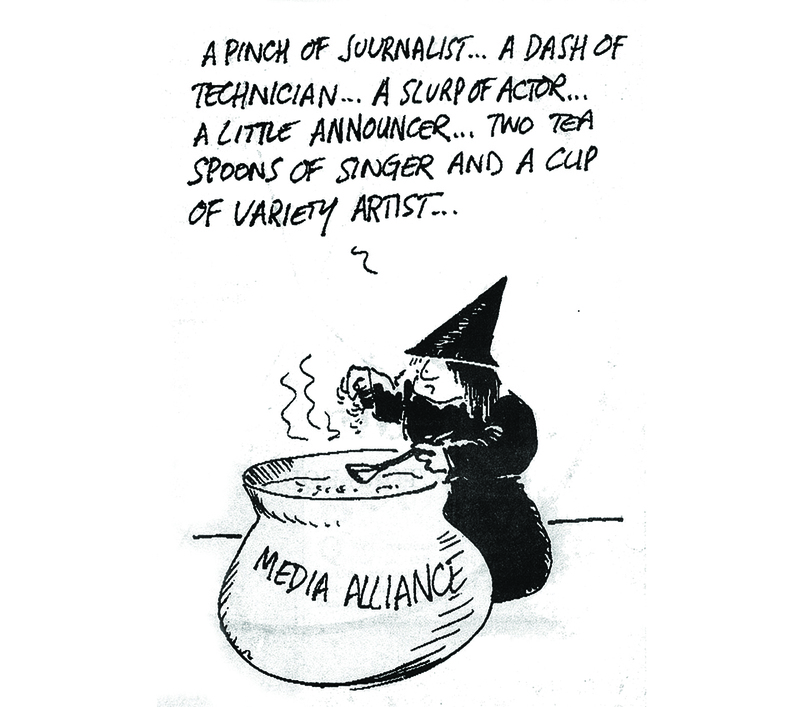 The three unions that came together in 1992 – the Australian Journalists’ Association, Actors Equity and the Australian Theatrical and Amusement Employees Association – each approached the merger with their own long and proud histories; in the AJA’s case, stretching back to 1910. While there was some crossover between the workers they represented, they each had a distinctive identity. The addition of the Symphony Orchestra Musician Association in 1995 added further complications. The origins of the merger that led to the MEAA lie in a push in the late-1980s by the Australian Council of Trade Unions to consolidate the vast number of state and federal unions and guilds into a manageable group of large industry unions. It was the long-sighted view of the then-ACTU Secretary, Bill Kelty, that without the benefits of size, many unions would not survive into the 21st century. That is the background to the MEAA of today with four sections: Media, Equity, Entertainment Crew & Sport, and Musicians. The path over the past 25 years has not always been easy and there was no shortage of sceptics, but whatever concerns which existed after the merger in 1992 have long since disappeared. While we acknowledge the history that came before the amalgamation, today MEAA is bound by a unity of purpose to campaign for good jobs and strong industries throughout the media, entertainment and the arts. The strength of our union has always been and continues to be its members. They include some of Australia’s leading journalists and photographers, actors, musicians and screen technicians, and people who work at some of the nation’s most iconic venues such as the Sydney Opera House and the MCG. We are blessed to have the most creative, committed and enthusiastic members active in workplaces throughout the industries we represent. This is typified by the recent and ongoing campaign to protect jobs and maintain quality journalism at the Sydney Morning Herald and the Age. This campaign was driven from the bottom up, by an extraordinary group of members who are passionate about their jobs and the role of journalism in our society. They had a leading hand in the strategy and tactics of the campaign, and much of the material you saw during the seven days of industrial action – including those unforgettable videos – were created by our members. It is a simple truism that a union is only as strong as its members. When people talk of “the union”, they are talking about themselves. Our members stand up to be counted because they believe in the very essence of unionism – that is being part of a collective and standing together to speak up for what is right. We are living in a period of great change, but one constant is that people still need a union to advance their pay and conditions, to protect their rights at work, to ensure they have healthy and safe working environments, and to give them a voice in the workplace. On this anniversary, we must particularly acknowledge our delegates, the volunteers who selflessly represent their workmates, sometimes in the face of hostility from employers. They are the true heroes of our union. We know that many of our members also identify with MEAA because it provides them with a sense of community. This is important in an increasingly fragmented economy where the freelance/contractor model of work is increasingly commonplace. Aside from the important work of MEAA in an industrial/workplace setting, we also must lead the way in advocating for the future direction of our industries reflected in our campaigns for press freedom and quality journalism, for diversity on stage and screen, for sustainable government funding for the creative arts and public broadcasting, and for good job opportunities for Australian performers and crew on stage and screen. As the outpouring of support for our members at Fairfax has shown, there is clearly a mass of people who share our values and want to be involved in our campaigns. To facilitate this, in the near future, you will see MEAA offering community supporters like these the opportunity to be part of our work by becoming associate members of the union. As our union enters its second quarter of a century, we know that together we are stronger than our individual parts. We campaign in workplaces for terms and conditions, and we campaign in the community for vibrant and sustainable media, entertainment and arts industries. We have done so with energy and determination for the past quarter of a century and we will continue to do so well into the future.